Are you having problems with your Car, Truck or SUV? Are you tired of the hassle of dealing with the large dealerships and their massive up-sells, inflated prices and judo-like sales tactics? Would you like to deal with a local mechanic who is very well respected and gets a ton of referrals? 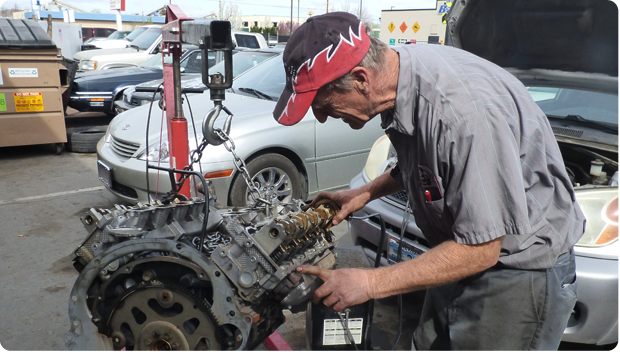 Welge Auto is owned by Robert Welge who is a Master Mechanic and can work on any type of car, Truck, SUV, etc. Robert and his staff are easy to talk to, honest in all they do and work tirelessly to get your car fixed the way it was intended to. Here are just some of the things they work on (this is not a complete list): • Engines, Transmissions, Driveline, etc. • Radiators, Water Pumps, Heaters, etc. • Brakes, Wheel Alignment, Tires, etc. • Carburetors, Fuel Injection Systems, etc. • Lights, Electrical, Tuneups, etc. Other details: • They serve Reno, Sparks, Carson City, etc. • They are Certified Master Technicians • They are multi-faceted Auto Mechanics! • They fix a LOT of unusual things on cars! • Auto Repair, Car Repair, Auto Service! 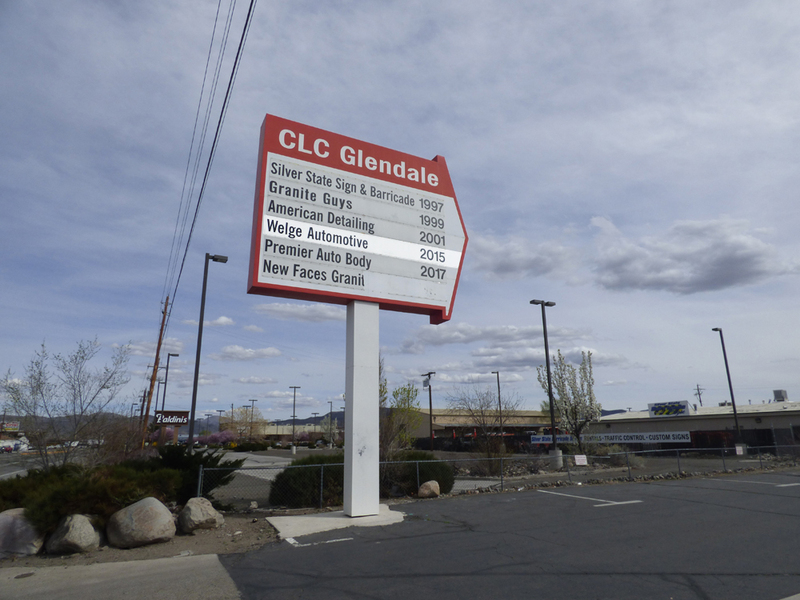 Give us a call today at (775) 200-9663 and get an Estimate on what it will take to work on your car. No sales-judo will be used and that is a promise. Welge automotive, I am back from my Hong Kong and Beijing trip. Thank you for taking such great care of my truck. It is running perfectly! Bob, you do the nicest things. Thank you so much for fixing her car. He runs much better now. Your shop is closer than you think to the “pearly gates!” Thank you for your very honest service including warranty! Will they have auto garages up there? Hmmmm…. With heartfelt appreciation for the thoughtless you’ve shown, and the repair of my car. So very happy with your staff-such caring people. You give me such assurance, as I drove away from your shop, that everything on my car was functioning perfectly. It really was! There were many miles registered on a car from the family union to two weddings. He comes like new, even from the feeling I had, the special bed, in the back of the finely tuned auto! I was two months ago on July 7 and it’s still purring like a kitten! I’d like you to know I’m an very grateful for the safety of the car, especially with the need for somebody to be safe! I’m also appreciative for all you did with a minimal cost. I sincerely thank you! thank you for being honest and for fixing my hood latch bring without being asked. Thank you, Crystal. Thank you so much for helping Karl out when he was in Reno. You are loved and appreciated more than you’ll ever know. We miss your spirit and smiles. Tell everyone hi and give them our love.